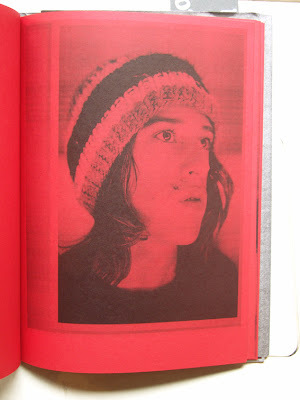 David Stretel; Dashwood owner, publisher and photobook Jedi. Here with the Ari Marcopoulos poster. 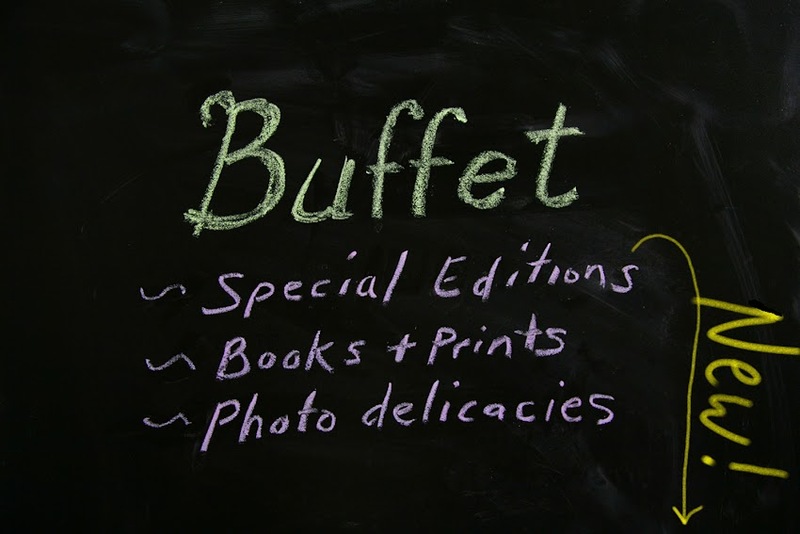 I have been a bit idle lately, or at least as far as refilling the Buffet goes, but my week-long visit to New York city has paid off immensely with a couple of new items. 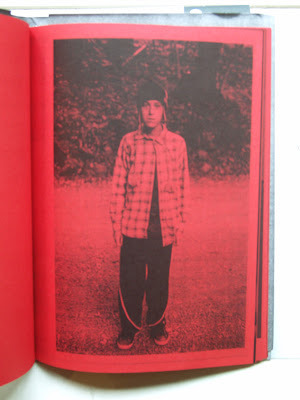 The first of a few to come is the first book which has been published by Dashwood Books in NY. 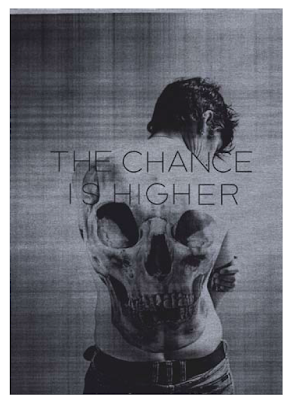 David Strettel, mastermind behind the Dashwood bookshop has now offered a beautiful book as his flagship publication in what is promising to be an interesting series. 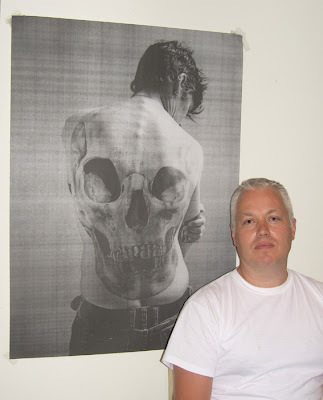 Ari Marcopoulos is a well-known Dutch artist who has been using a Xerox machine for years to produce his large scale pieces. 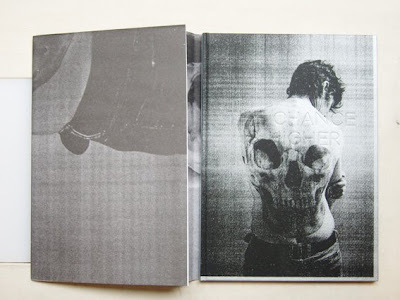 In trying to retain the punk aesthetic, this book is printed to look like it was made on a Xerox. 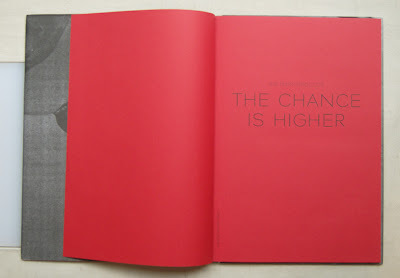 The copy which I photographed here shows the special edition printed on red paper. The standard edition is printed on white paper in a conventional form. 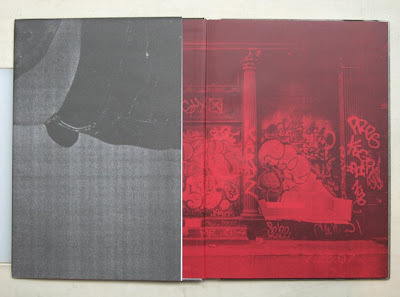 The extra treat with the special edition is that the dust jacket unfolds into a large poster of the cover image. See above. When i was there, there were very few left.